Did you actually believe for a second that the university would cancel our entitled yearly celebration of independence from UNSW? Shame on you! Of course this year’s Autonomy Day is going ahead, and invigorated with even more reason to celebrate – we’ve been free from our parent’s grasp for 50 years now. 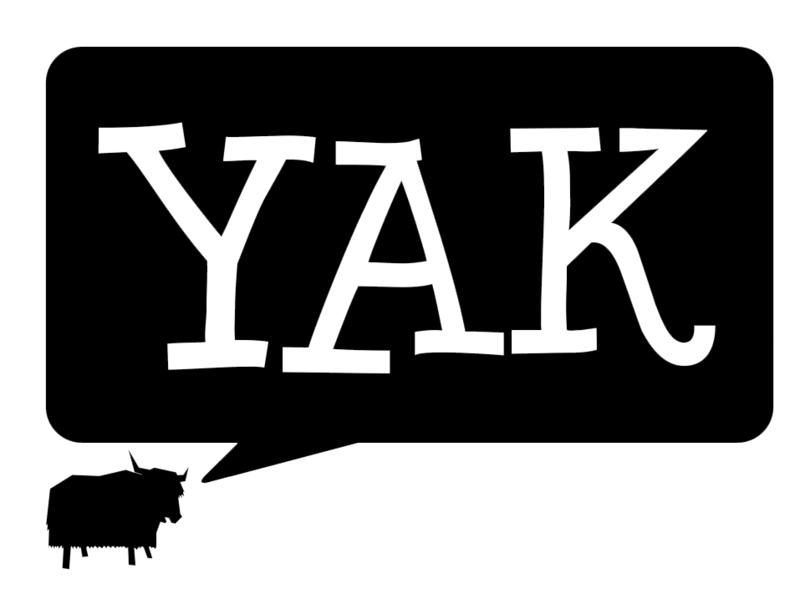 We here at Yak hope you’ve copped many a prank and joke in celebration of April Fools today, but like us you might be thinking, what’s this all about? Where did April Fools begin? A well-known tradition in the US, Europe, Brazil, Canada and Australia, the specific origins of April Fools are largely unknown. It’s been commonly suggested that April Fools originated in France in 1564, when Charles IX declared that the celebration of the New Year would be moved from Easter to the 1st January, leaving those who clung to the former Easter New Year’s traditions as ‘April Fools’ or in French, poisson d’avril, which actually means ‘April fish’! Well, the tradition certainly stuck. From the London Underground temporarily renaming its stations to music blogs announcing tours for bands that have long split up (this one got me last year, RIP Silverchair), April Fools jokes have enjoyed many a headline throughout history. In 2014, federal opposition leader Bill Shorten announced via Twitter that Western Australia would introduce an imperial honours system, whereby Dukes and Duchesses would be named. Our favourite spread, Vegemite, fooled many Aussies with their iDrink 2.1 Vegemite flavoured energy drink. But my personal favourite, in 2014, Google went all out by placing Pokemon in different cities of the world on their Google Maps platform, leaving uni students transfixed on their phones in lectures more than ever, trying to catch ’em all. Now, while playing a trick on a mate after midday makes you the April Fool, we suggest you tread lightly over the next day while the rest of the world catches up to April 1st and even more Internet pranks are dropped. Consider yourself warned, and happy April Fools day! Could you not say ‘sorry’ for a week?